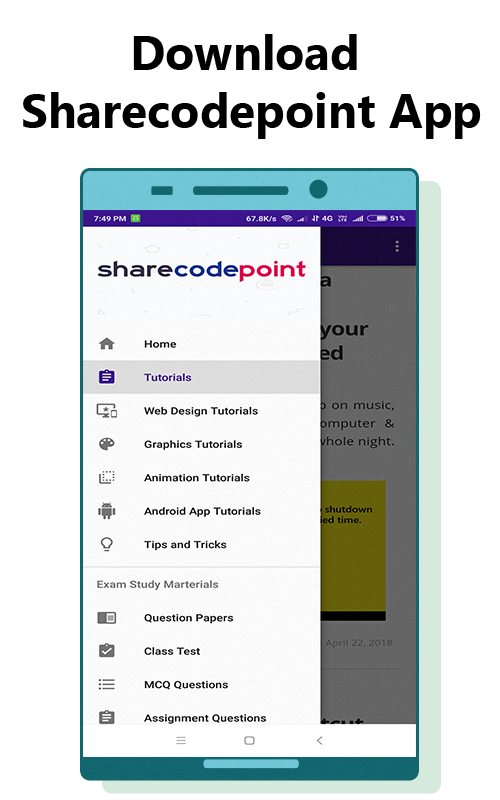 AdMob helps app developers monetize their mobile apps by showing ads in their mobile apps. - Admob. 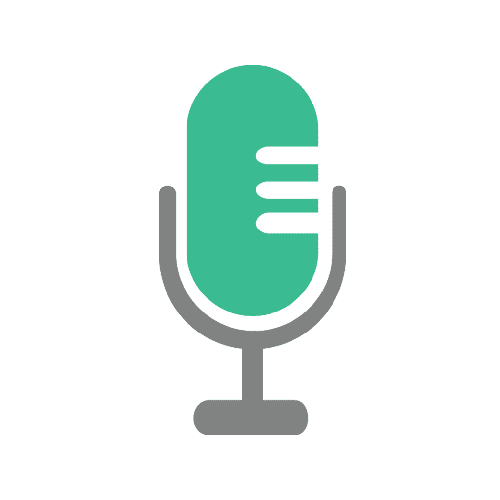 How to generate Ads for Android apps ! 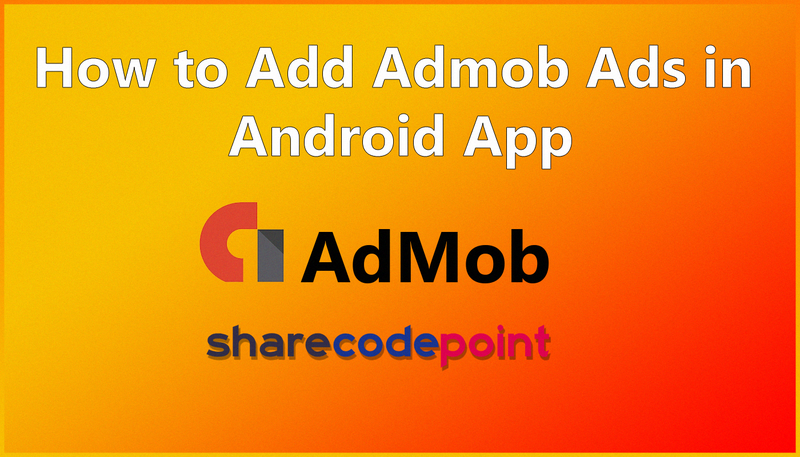 How to monetize your android application using AdMob. AdMob is a mobile ad network from google. 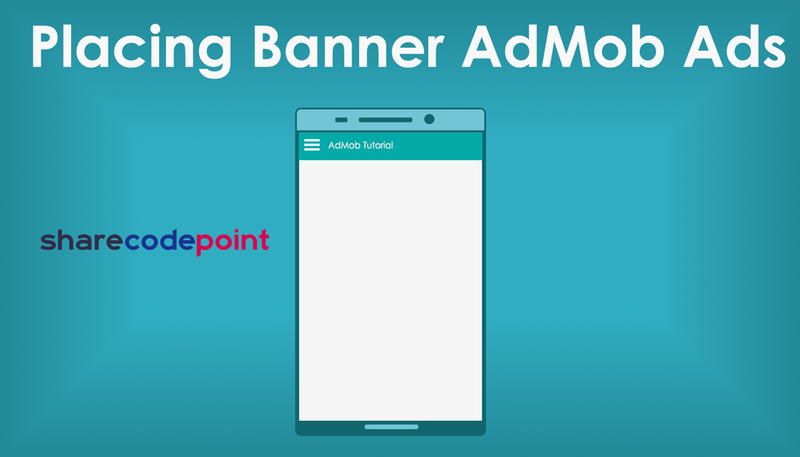 In this tutorial i will show you how to place AdMob simple banner ad in your android application. That's it! 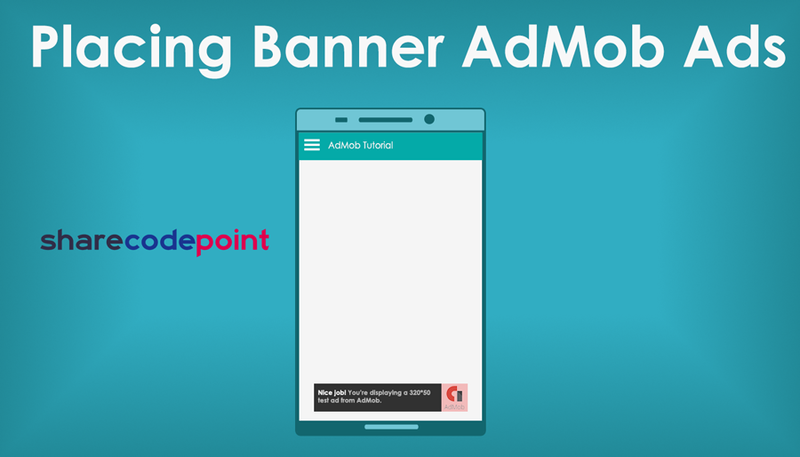 To place AdMob simple banner ad in your android application. Thanks for reading! 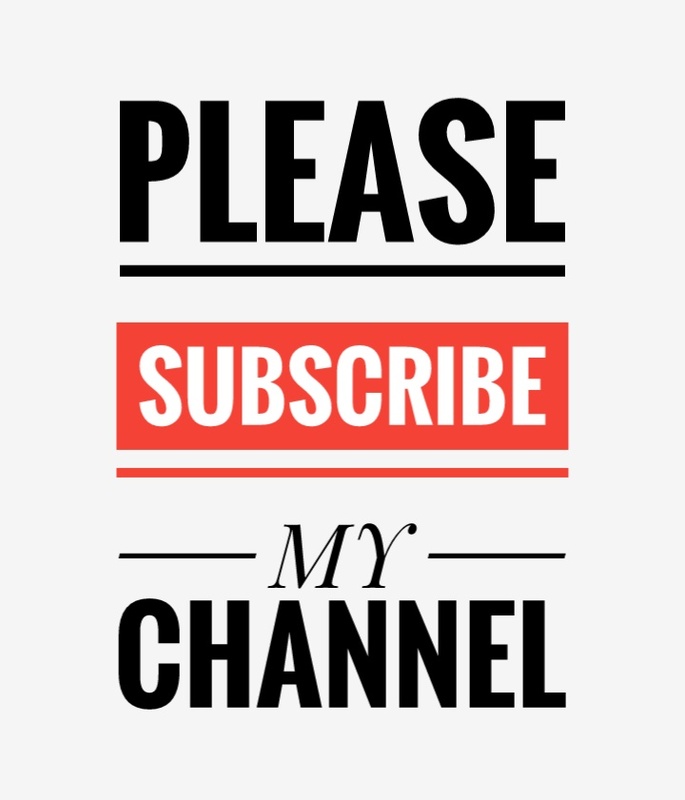 If you have any doubt regarding the tutorial then leave your doubts in the comment box.